In these days, finding the weather condition is easy when compared to the ancient days. We can get the weather alerts by turning on the television or through our mobile phones. But, we cannot get the weather forecast through these ways at all time. 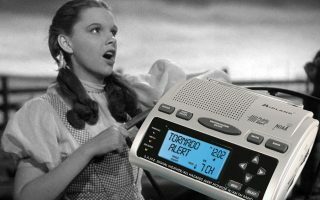 This is because, before the introduction of TV and radio, people used to get weather alerts through an instrument called barometer. Using this device, you can easily get to know the natural hazards in the upcoming days. It’s not only used in aircraft and ships but also frequently used in most homes. 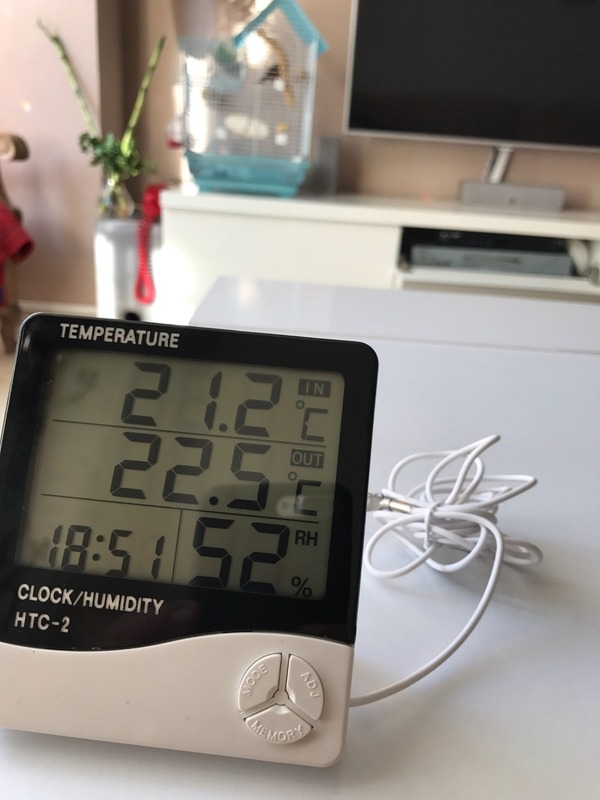 Are you the one who didn’t buy the temperature barometer yet? Don’t feel worse. This article reveals the most important features of barometer and tips for buying the best. Do you like to measure the weight of the air at the ground level? Looking for the best device to do this? If so, then the barometer will be helpful for you. Generally, the barometer is widely used by the meteorologists to measure the atmospheric pressure and now it’s becoming more common in the normal houses. Due to this popularity, the manufacturers are more interested in providing the barometer in a wide variety of designs at an affordable price. The mercury barometer is the one which was invented at first. It uses mercury to measure the atmospheric pressure. This type of barometer is not common in these days as it uses a dangerous substance. This is straight opposite to the mercury barometer as it uses the small metal box which is made from some alloy of both copper and beryllium. This aneroid barometer will show the atmospheric pressure changes by making the aneroid cell to expand and contract. 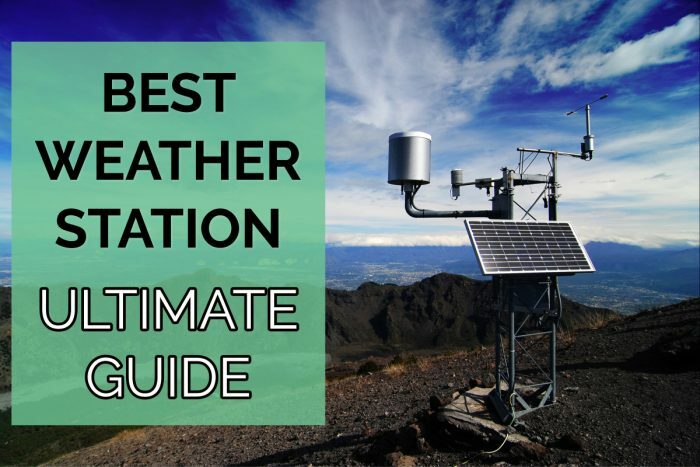 It’s still making its presence in weather stations for measuring the atmospheric pressure. The electronic barometer is becoming more popular amongst all the users. This type of barometer comes with electronic barometer sensors which display the users the level of the atmospheric pressure. As we know that there are several brands are providing the barometer in a countless number of designs with good quality at a reasonable price. Hence, it’s quite difficult to choose the best one. At first, decide the brand and later go for the type of barometer. Once you’ve done with choosing the brand and type, you can choose the model. After that, check whether the barometer is made from a high-quality material and is resistant to weather. Prefer the one that comes with an easy to read display so you can get the readings in a clear manner. Moreover, it’s good to buy the barometer that is featured with the wireless remote sensor as it transmits up to 300 feet LOS. Measure the atmospheric pressure with the good barometer and stay updated with the recent weather in your geographical area.